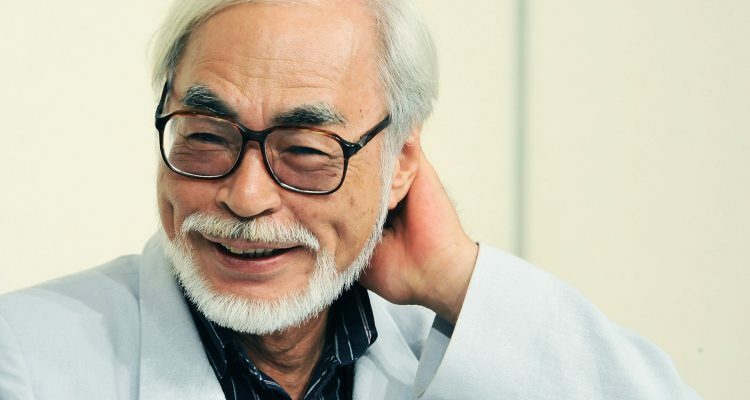 Yesterday we began receiving reports that Hayao Miyazaki, the world renowned Japanese animator of such classics as Spirited Away and My Neighbor Totoro, would be coming out of retirement to make one last film. The report was broken by a special report in japan and several online anime news outlets. 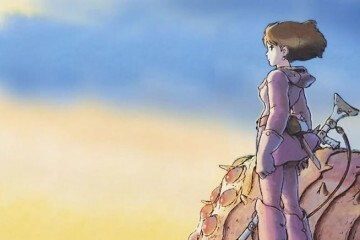 This morning The Verge also reported that Miyazaki would make another return from retirement. Miyazaki has made several claims regarding retirement throughout his illustrious career, but in 2013 he finally took the plunge many of us believed to be the final announcement of retirement for the then 72 year old animator. He did not stop working however, focusing his time on the Studio Ghibli Museum, and continuing production on a short subject for the museum, titled, Kemushi no Boro (Boro the Caterpillar). It seems that the short has done nothing to satisfy the animator, apparently forcing his hand to expand on the project and create a feature length version of the story which he claims to have been working on for 20 years. 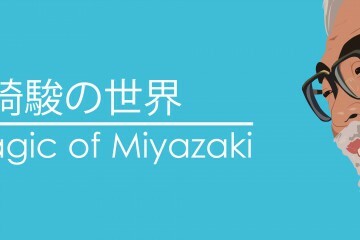 The now 75 Miyazaki hopes to finish the project by the 2020 Tokyo Olympics. There has been no official word from the execs at Studio Ghibli, but many can assume that the founding father of the studio, and the most recognizable and influential animator in the world, may just be able to convince them that one more go is more than worth it.